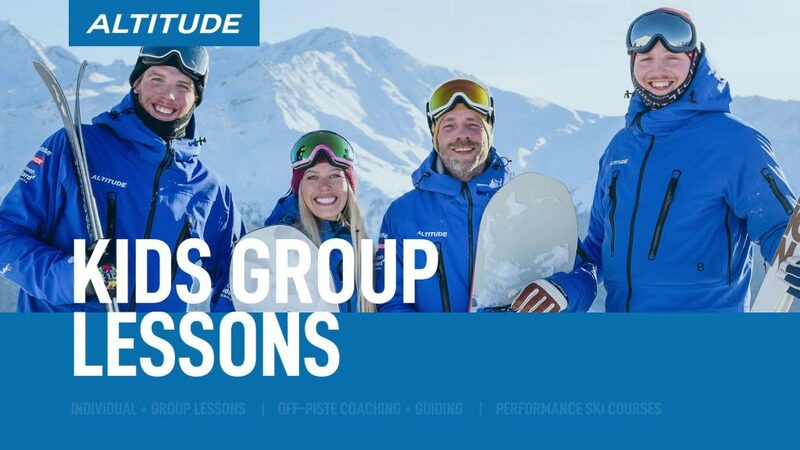 Train with some of Verbier’s highest qualified ski coaches and embark on a journey towards improved skiing, health and happiness. Ideal if you are stuck on an intermediate plateau or wishing to push your technique to the next level. 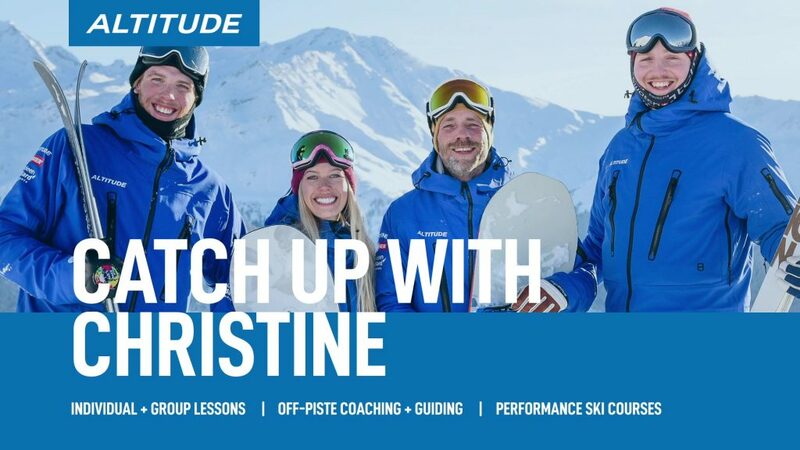 You will receive 1 on 1 coaching, video analysis and leave with a clear pathway to improved skiing. Meet some amazing people and immerse yourself in a week long or weekend of training. 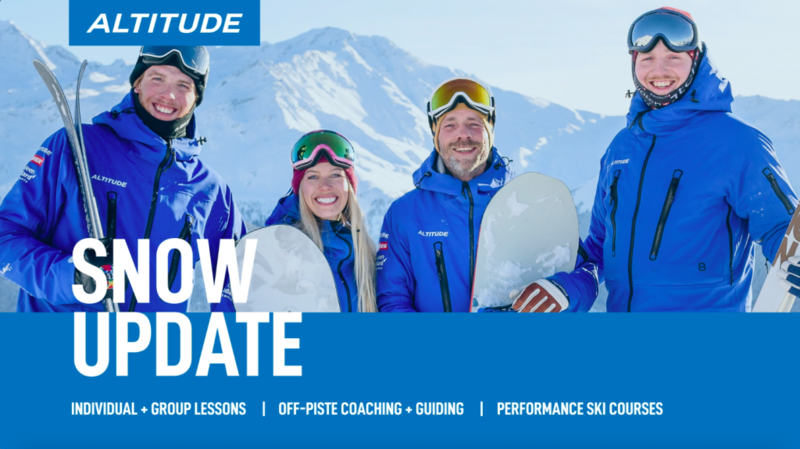 The courses are designed for intermediate and advanced skiers wishing to reach the next level.